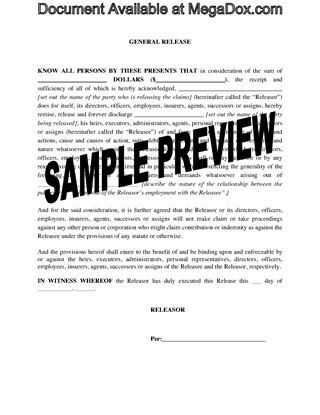 Protect your company against future claims or legal actions with this downloadable General Release form. The company giving the release does so in its own right and on behalf of its directors, officers, employees, affiliates and agents. 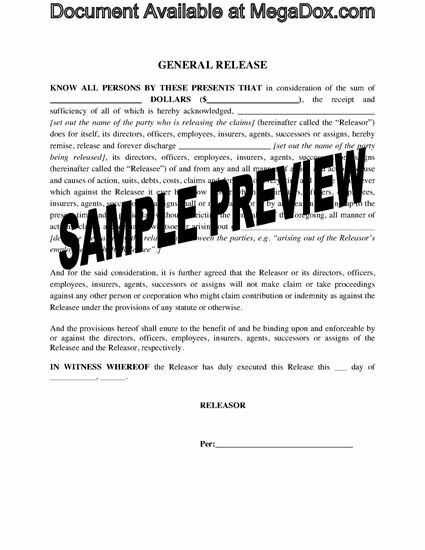 The releasing party releases any claims it may have now or in future against the party being released. In exchange for the release, the releasing party will paid compensation as a settlement amount. This is a generic legal form which is not specific to any state, province or country. Every corporation should have a copy of this General Release on hand. Download yours now. Secure a loan with real estate under the terms of this Standard Charge Fixed Rate Closed Term Mortgage for Alberta. Renewal. Early renewal privileges, i.e. the mortgage may be renewed on any installment payment date. Interest. Interest will be calculated half-yearly, not in advance. Property Taxes. The mortgage lender may elect to pay the property taxes when they come due, or elect to have the borrower (mortgagor) pay the taxes. Application of Payments. 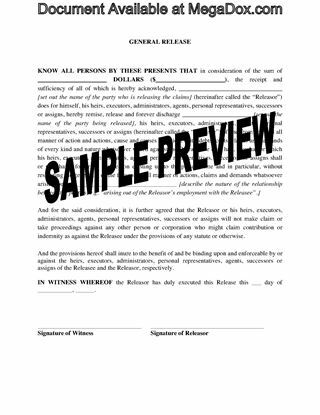 All payments will be applied first to taxes and life insurance (if applicable), then to interest, then to principal, and then to any other moneys owing. Leasehold. 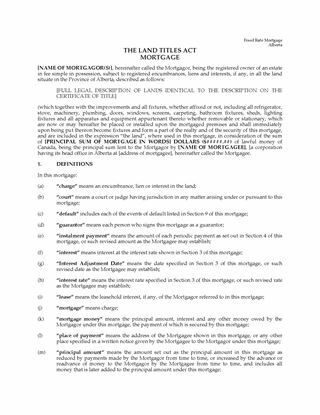 Optional provisions for a leasehold mortgage. Never lend large sums of money without adequate security. 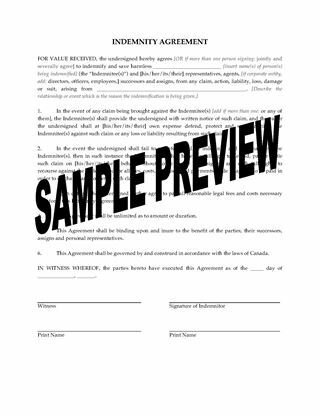 Download this Alberta fixed rate mortgage form immediately after you purchase it.